Year 2 have had an interesting afternoon looking for the most popular minibeast habitat in the school garden. 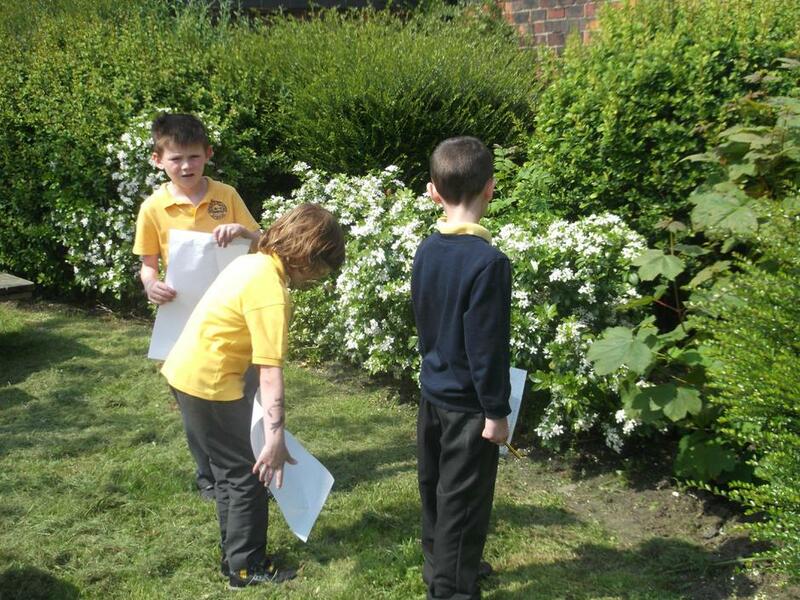 We completed a class risk assessment before we went out and found that the most populated area was the bushes! We think this is because it is shaded from the sun, rain and wind and there are lots of leaves for the bugs to eat and use as their home!